Which dry shampoo will come on top? It is time for YOU to decide! This dry shampoo review battle of the brands has been HIGHLY anticipated and I am so excited to finally have it for all of you! I tested 10 different dry shampoos and rated them on their smell, price, residue they left behind, and how well they worked at making my hair feel clean. I go about 15 days between washing my hair. I have done this for years and honestly didn’t think much of it until I had mentioned it to a few friends. They were blown away that I could go that long. My hair is just so used to it at this point, I am sure I could go much longer if I wanted to. 15 days seems to be my sweet spot for my hair though! 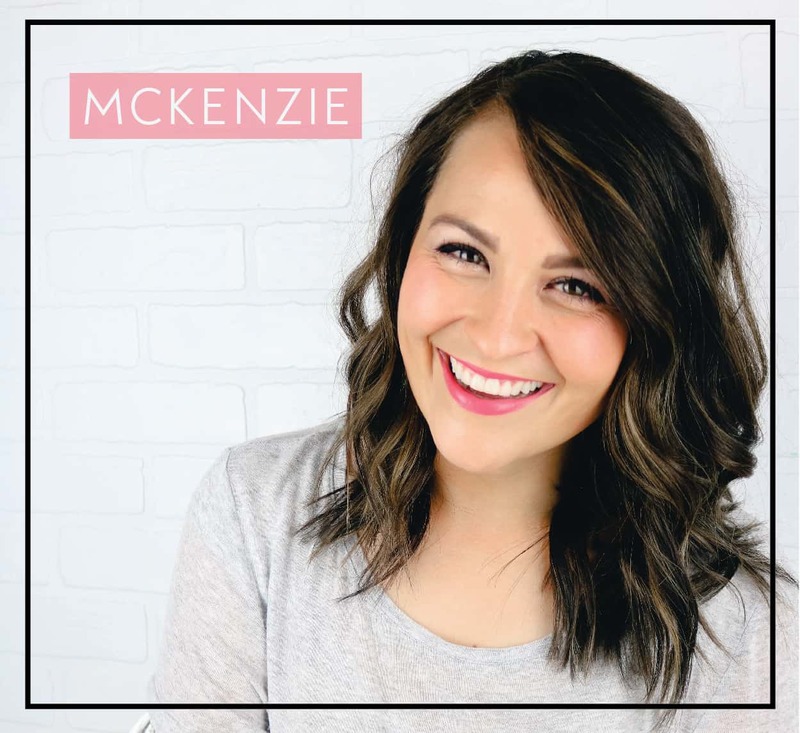 I obviously wouldn’t be able to achieve this without dry shampoo, so I have quite a lot of experience with different dry shampoo brands I have used over the years. I wanted to bring back a lot of them that I have tried in the past and a few that I hadn’t ever tried before. 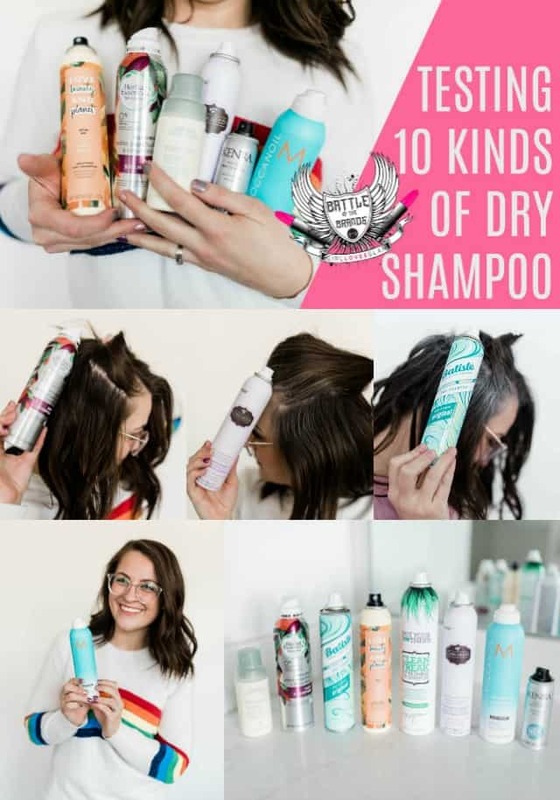 I put 10 dry shampoos to the test, just for you guys!